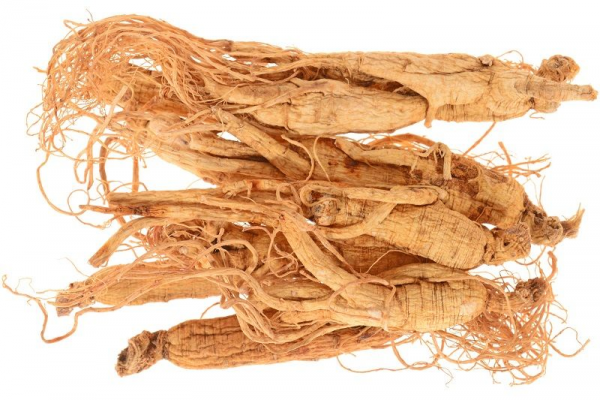 Our ginseng extract from the Panax ginseng. from increasing aerobic capacity, energy, endurance, and stamina to improving sexual functions in both men and women, it’s easy to see why that’s the case. However, this herb’s potential does not end there. It’s also believed to help calm stressful moods; reduce symptoms of the common cold and flu; decrease blood pressure; and reduce cholesterol. Note:Ginseng contains various kinds of ginsenosides, such as ginsenoside Ro, Rb1, Rb2, Rc, Rd, Re, Rg1, and pseudo ginsenoside F11. F11 is the main difference to distinguish American ginseng from ginseng. 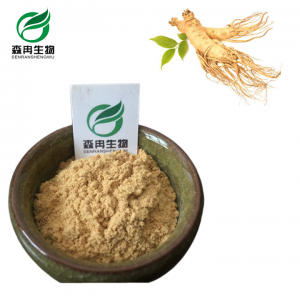 Ginseng extract contains 18 kinds of amino acids including arginine and aspartate. ginseng extract. Ginsenoside improves and enhances memory.